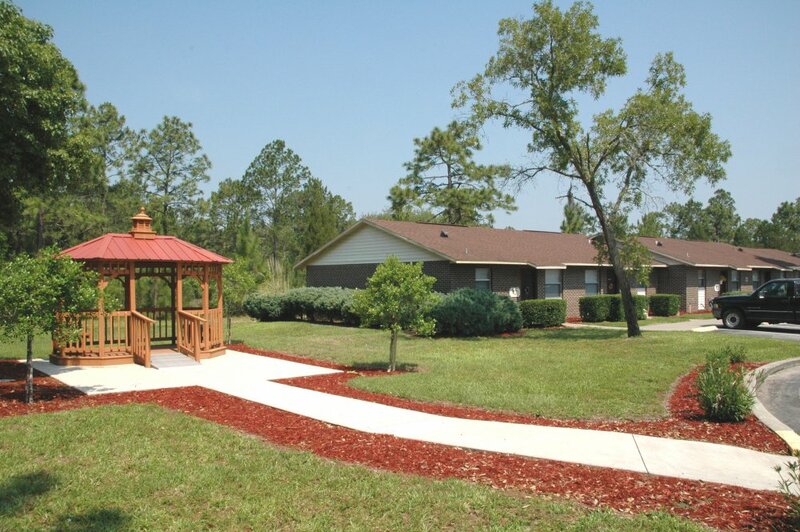 Cherry Tree Apartments is designed for persons 62+ years of age, and for persons who are disabled or handicapped, regardless of age. 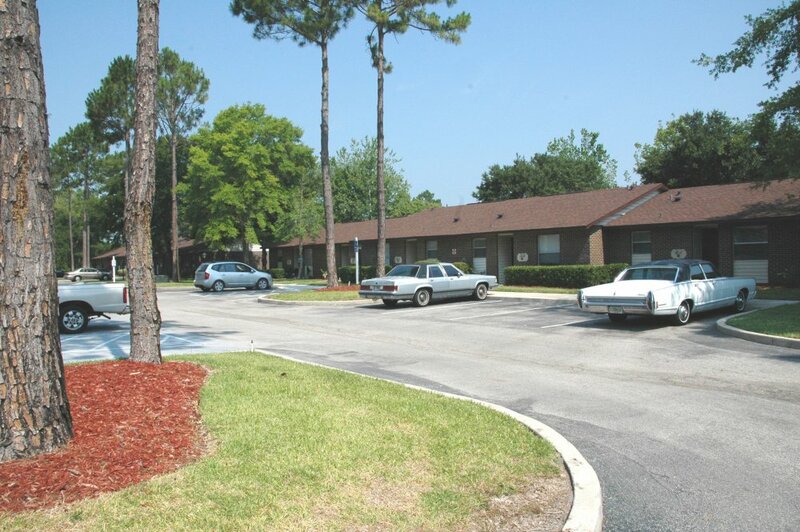 Cherry Tree Apartments offers one and two bedroom residences. Each residence features a contemporary layout with step-saver kitchens. 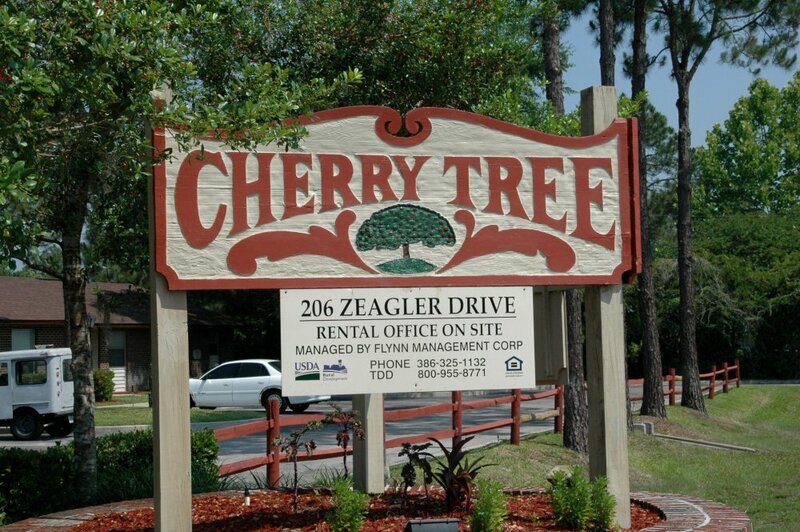 Cherry Tree is the perfect community for those looking for affordable living apartments in the Palatka area. This wooded property is on a low traffic street, yet only a few blocks to shopping, banking and medical facilities. One-bedroom apartments are 675 square feet. Two bedroom apartments are 816 square feet. 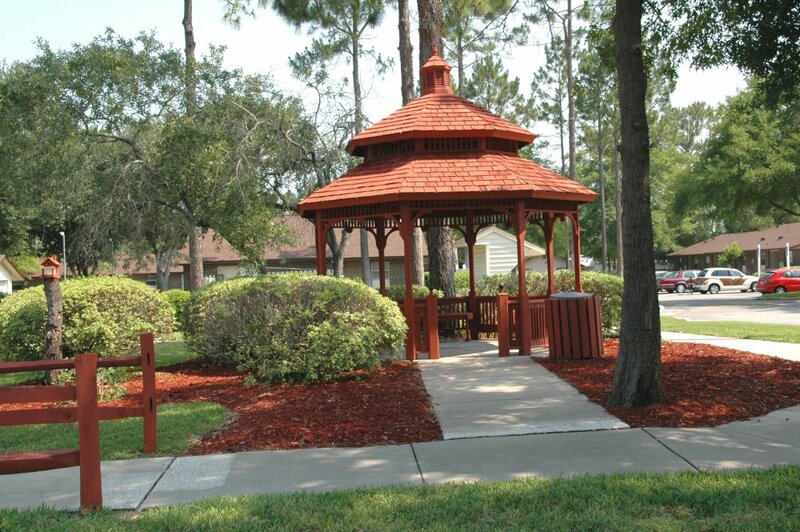 Palatka is less than an hour to the Atlantic beaches and central Florida attractions. Major highways within an hour’s drive are I-95, I-4 and I-75. Three airports serve the area with commercial and international flights. It is rich in history as far back as when the Timucuan Indians inhabited the area. Being on the St. Johns River, it became significant as a southeastern interior port. Fishing is a favorite pastime here. If you like festivals, we have two favorites: The annual Azalea Festival and the annual Blue Crab Festival. From the intersection of route 19 with route 20 go west one mile to Zeagler Drive. Turn right and go one half mile. Cherry Tree is on the left. If you wish to file a Civil Rights program complaint of discrimination, complete the USDA Program Discrimination Complaint Form, found online at http://www.ascr.usda.gov/complaint_filing_cust.html, or at any USDA office, or call (866) 632-9992 to request the form. You may also write a letter containing all of the information requested in the form. Send your completed complaint form or letter to us by mail at U.S. Department of Agriculture, Director, Office of Adjudication, 1400 Independence Avenue, S.W, Washington, D.C. 20250-9410, by fax (202) 690-7442 or email at program.intake@usda.gov.